When you are responsible for the health and well-being of tenants we know their safety is top of your list of priorities. 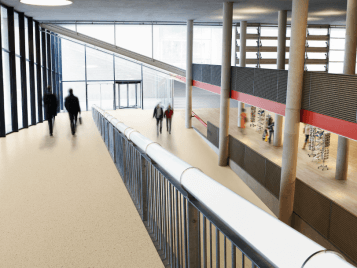 When it comes to potential wet communal areas such as halls, landings or entrance areas, we can offer a range of flooring solutions providing sustainable slip resistance that will work across your building plan, providing you with peace of mind without compromising on the look that your tenants desire. 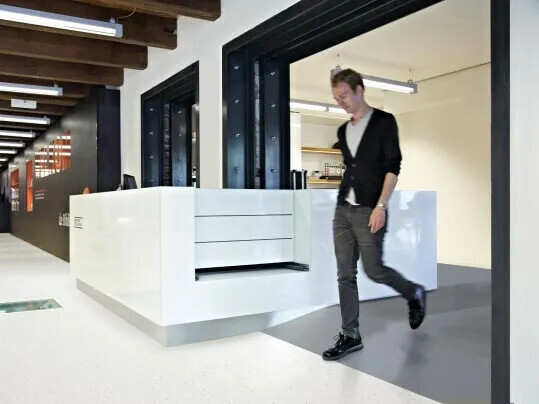 The new Forbo Step collection combines outstanding slip resistant properties with differentiated aesthetics and, through the use of new ‘Step Crystals’, each colorway offers a clean, fresh look and improved cleaning and maintenance properties.